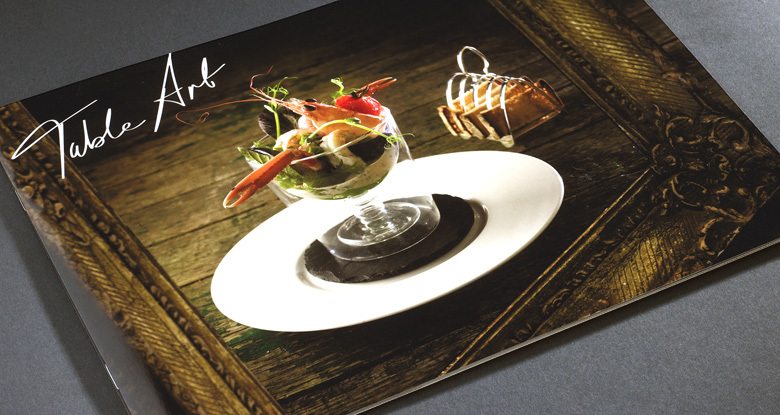 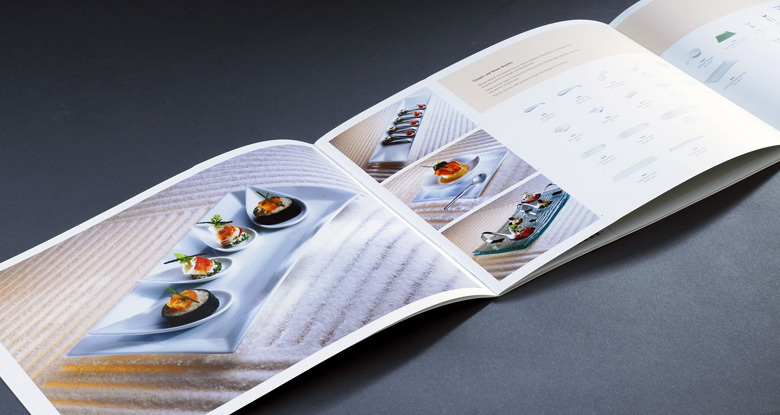 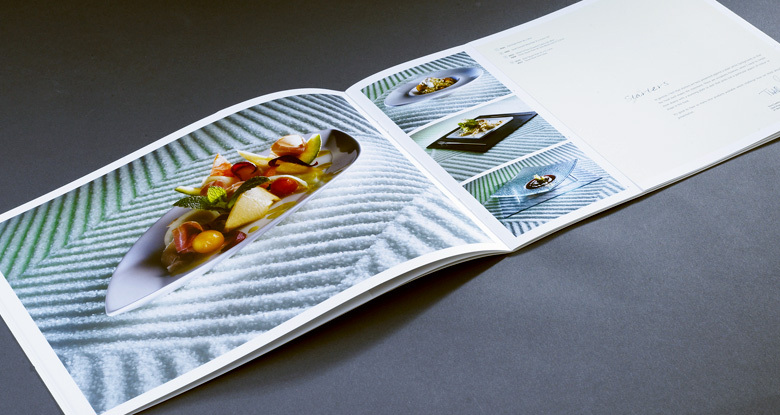 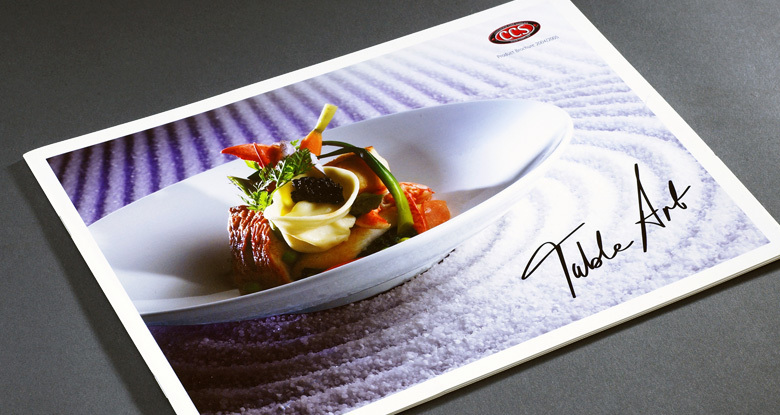 CCS, a specialist supplier to the catering and hotel industry, looked to elevate their profile by producing an product brochure that would grab peoples attention. 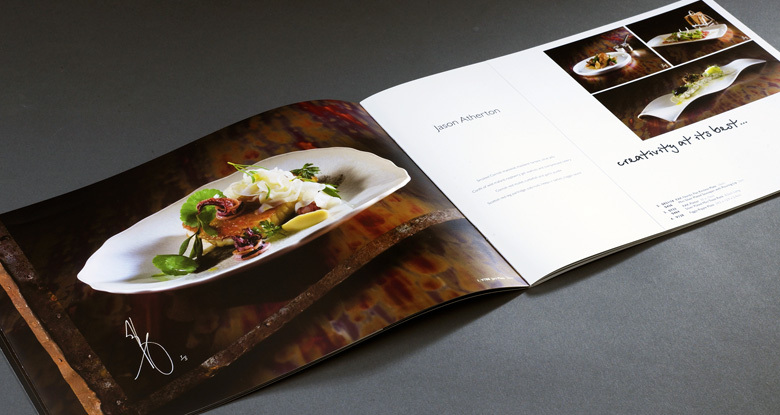 chefs volunteered their services by preparing food, showcasing some of their new recipes, whilst associating CCS with the highest quality cuisine. 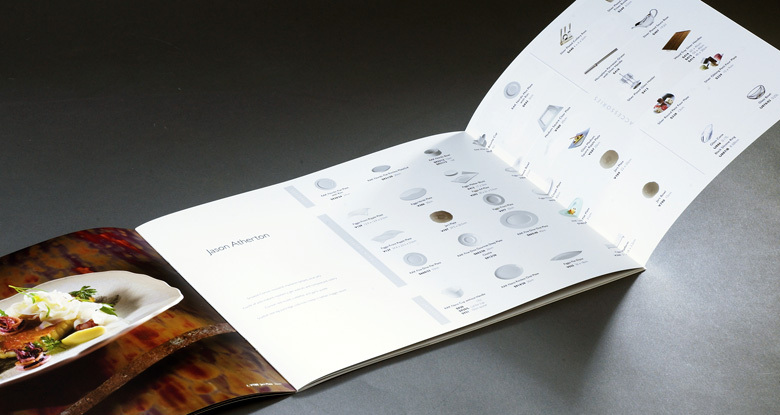 The brochures propelled CCS to the forefront of the industry, eventually being bought by Bunzl Plc.